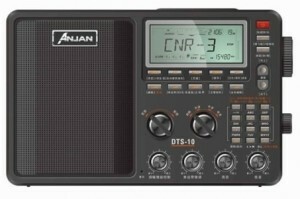 The Anjan DTS-10 is a digital FM / AM / Shortwave / SSB World Band Radio Receiver. 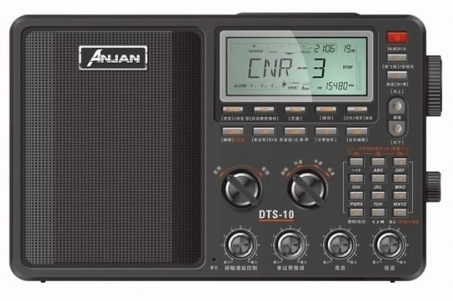 As with most Anjan radios, the DTS-10 is primarily available through eBay sellers in China. Please see our link below which automatically searches eBay for these sellers. This entry was posted in Anjan, Portables and tagged Anjan, Anjan DTS-10, Anjan DTS10, DTS-10, DTS10. Bookmark the permalink.